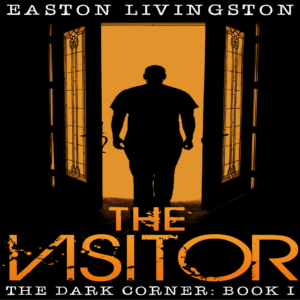 The Visitor is the first in a line of short stories, novelettes, and novellas in a series titled The Dark Corner. 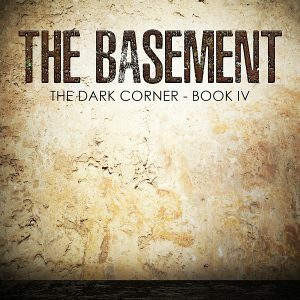 There are five stories in all, the series progressively getting longer with each story. Those who are a part of his Reality Imagination Universe have special access to all the books in the series as they are released. The story can be downloaded for free at Amazon. Clicking the download button will take you to the download page. 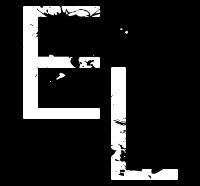 Easton Livingston is a published writer, having written articles for national magazine publications, newspapers, online websites, and graphic novels. 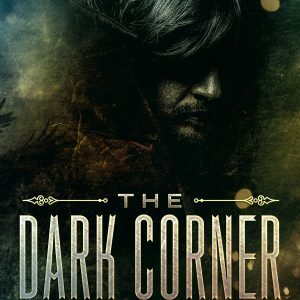 His foray as a fiction author has him specializing in urban fantasy/supernatural, sci-fi, fantasy, action-adventure, and suspense, often weaving different elements of those genres together. 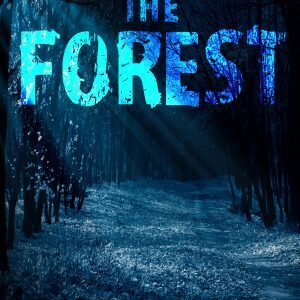 He describes his writing as The 4400 meets Stranger Things. It is all a part of his Reality Imagination Universe which you can find at Easton Livingston’s Reality Imagination. Become an RIU Citizen today. 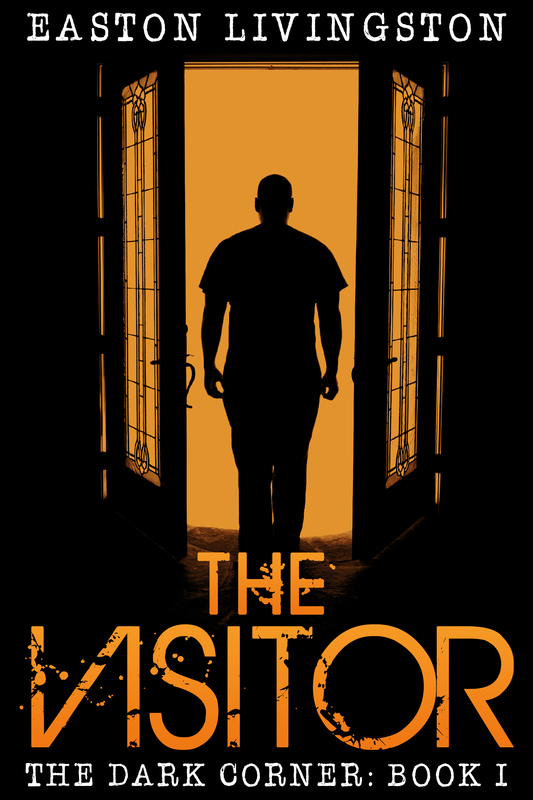 Download The Visitor now and begin your journey. And if you feel you’re being watched, it’s because you are. Don’t move. Don’t breathe. Don’t die.